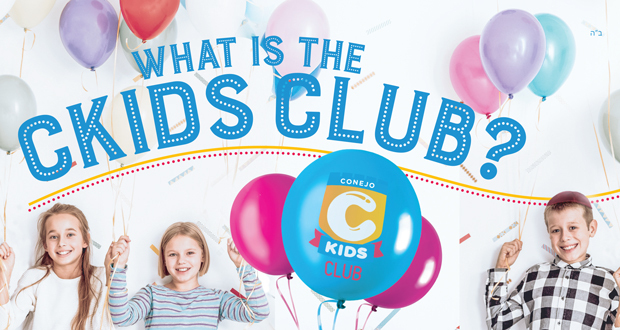 Conejo Jewish Academy — What is the Ckids Club? The CKids Club is designed to offer children ages 6-11 a positive Jewish learning experiences while enjoying hands on activities. Sunday, Oct. 28, 1:00 p.m.
Come and show the audience and the judges your inner “light” and special talent! Every child will receive a certificate for participating in the first Ckids Got Talent Show. Great prizes! We will also be making our own cool Dreidel snow globes. Pizza and latkes will be served. Saturday, Dec. 1, 6:30 p.m. Remember, one good deed makes the world a better place! No one says you can’t have fun while doing it.